1. Lea Goldberg was born in 1911 to a Jewish Lithuanian family from Kovno (now Kaunas). At school she became fluent in Hebrew, even using it to write in her diaries. Ultimately she gained expertise in a number of European languages as well. 2. She began writing poetry at about age twelve; by age fifteen she was determined to be a writer – in Hebrew, despite the limitations of audience. She was still a schoolgirl when her first Hebrew verse was published. 3. She studied at a Hebrew gymnasium and at the University of Kovno; then at the universities in Bonn and Berlin, earning a Ph.D. in Semitic languages and German, with a dissertation examining the sources of Samaritan translation in the Torah. In the early 1930s her poems appeared in literary collections in Lithuania. She made aliyah in 1935, settling in Tel Aviv, where she joined a group of writers of eastern-European origin. At the same time, her first poetry collection came out – to be followed by collections published in 1939, 1942, 1944, 1948, 1955, 1964 and a final volume published posthumously. 4. Initially she worked as a high-school teacher and wrote rhyming advertisements until being hired as an editor of the Hebrew newspapers Davar and Ha’aretz as well as the journal Al HaMishmar. She wrote literary columns and theater reviews, worked as a children’s book editor and was literary consultant to the Habima theater – all the while turning out poetry, children’s stories, novels and plays. 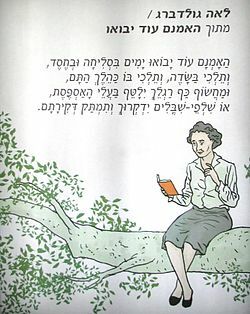 Her books for children have become classics of Hebrew children’s literature. 5. 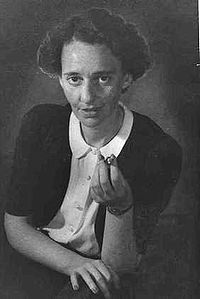 By the early 1950s she was a lecturer in Hebrew literature at the Hebrew University in Jerusalem. 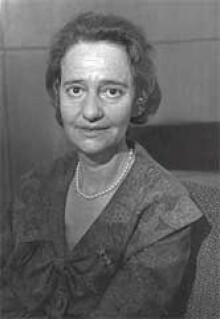 In 1963 she was made a full professor and chaired the Department of Comparative Literature. 6. She translated into modern Hebrew great works from Russian, Lithuanian, German, French, Italian and English writers. The best-known of these is War and Peace; others included works by Rilke, Mann, Chekhov, Akhmatova, Shakespeare and Petrarch. 7. Her poetry has been described as “a system of echoes and mild reverberations, voices and whispers.” It focuses on small things – a stone, a thorn, a butterfly, a bird – to express the immense or ineffable, often involving themes of childhood, love, aging, death and nature. The language is personal and introspective with frequent references to the culture, traditions and land of her childhood. The later poems utilize classic lyric genres, including the sonnet. 10. 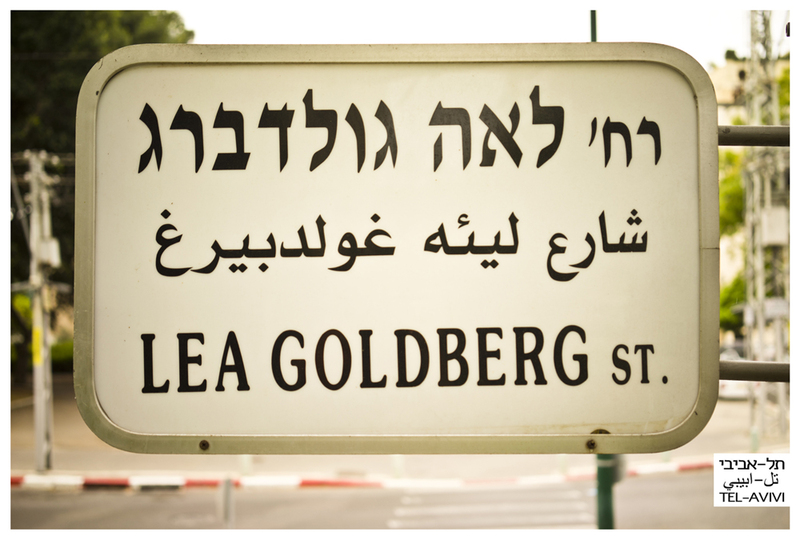 Lea Goldberg died in Jerusalem in 1970 of lung cancer. 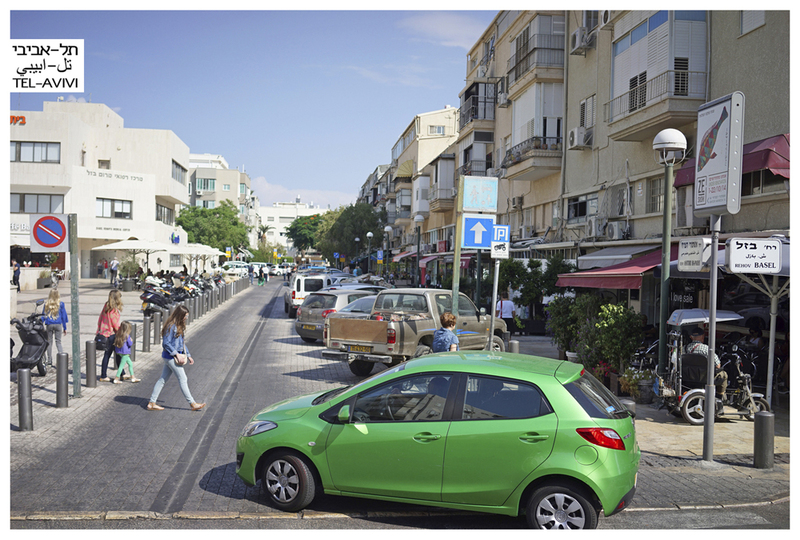 In Tel Aviv, you’ll find Lea Goldberg Street north of HaYarkon Park on the edge of Weits Garden. 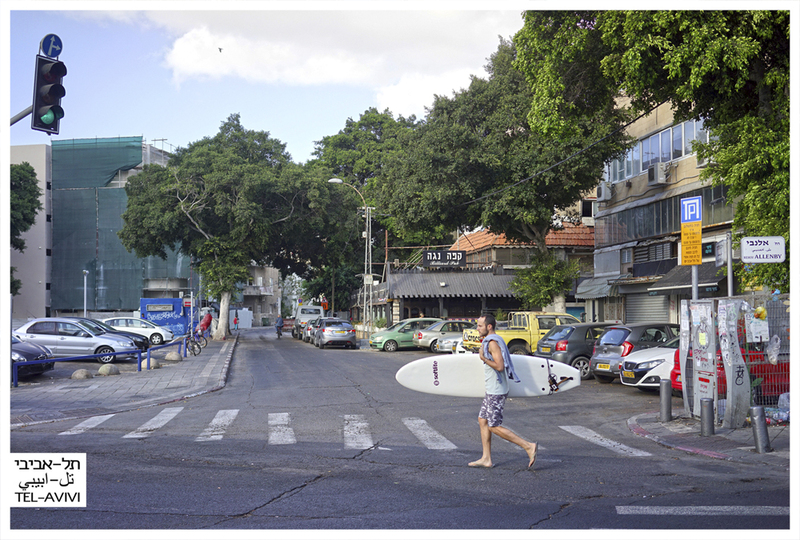 Thanks to Ido Biran (telavivi) for his photograph of the street sign. 1. Nathan Axelrod was born in Russia in 1905 and made aliyah in 1926. Finding no film industry in Palestine, he improvised some equipment and began filming. 2. He made a studio out of two wooden shacks, dubbing his creation “Eat Your Heart Out, Hollywood.” The studio began putting out films in 1927, initially as the Modelet Company. In 1934, as the Carmel Company, it began filming weekly newsreels. 3. Axelrod filmed Israeli pioneers establishing settlements, draining swamps, irrigating new farmland, developing Tel Aviv, building the land and developing cultural life. 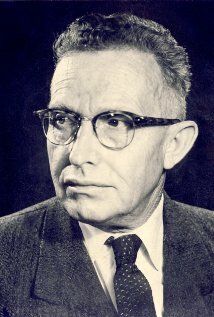 Later he filmed the founding of Nahariya, the immigration of German Jewry and the declaration of Israel’s independence. Film foot by film foot, he created a treasure trove. 4. 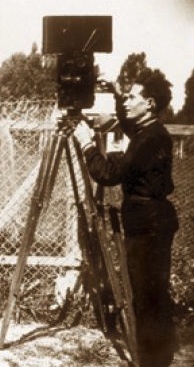 He made some of the earliest films in the Hebrew language. In 1931, he scripted and photographed the first locally-produced feature film, a comedy set at the annual Purim carnival in Tel Aviv. It was called “Biyemei” (Once Upon a Time). He also directed films, including “Don Quishote and Sa’adia Pantsa” (1956). 5. In the 1960s he produced the film “The True Story of Palestine,” comprised mainly of excerpts from the Carmel newsreels. In the 70s, “The Pillar of Fire,” about the Zionist movement, was created by Israeli TV largely from Axelrod’s documentary footage. 6. Axelrod’s film archive is a priceless compilation documenting the years 1927-58. It includes roughly 400,000 feet (two hundred hours) of film: 150,000 before the founding of the State of Israel and 250,000 after. The story of its conservation, duplication and transfer to the Israeli State Archives is a saga in itself, covering the years 1959-87. 8. Nathan Axelrod died in 1987, leaving the largest and most comprehensive collection of documentaries of Israel’s early years. The full collection is described in The Nathan Axelrod Collection, first published in 1994. 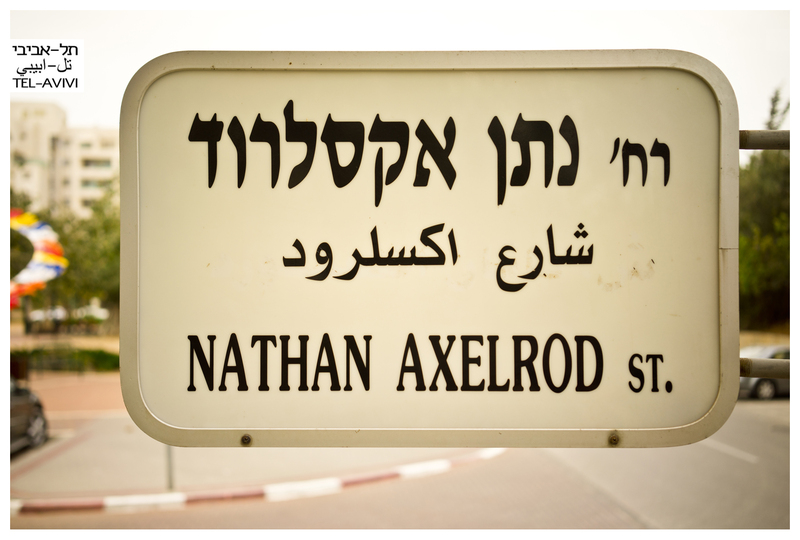 You’ll find Natan Akselrod Street in north Tel Aviv running east off Sderot Levi Eshkol, not far from Arnold Schoenberg Square. Thanks to Ido Biran facebook.com/telavivi1909 for the street photo. 1. Ishtori HaParchi was born in France around the year 1280. His last names means Florentine in Hebrew, so called because the family came from Florenzia, in Spain. 2. When the Jews were expelled from France in 1306, he went first to Spain, then Egypt, and finally to Eretz Yisrael. He settled in Bet She’an about the year 1313 and worked there as a physician. At the time, Bet She’an was a center of sugar cane production. 3. 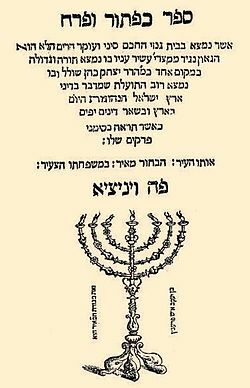 Under the pen name of Isaac (HaKohen) Ben Moses, he authored the first Hebrew book on the geography of Eretz Yisrael, the Sefer Kaftor Yaferech (“Button and Flower”). 4. The book was written in 1322, after HaParchi had spent seven years walking the land. It deals with the geography, topography, botany, history, astronomy and laws of the land, listing the names of towns and villages and identifying 180 ancient sites. Initially published in Venice in 1549, it was lost, then rediscovered in Egypt some 300 years later. It is of unparalleled value to scholars today. 5. His date of death is alternately given as 1355 and 1366, though the former appears the more reliable. Many thanks to Tel-Avivi https://www.facebook.com/telavivi1909 for these photographs of Ishtori HaParchi Street today. 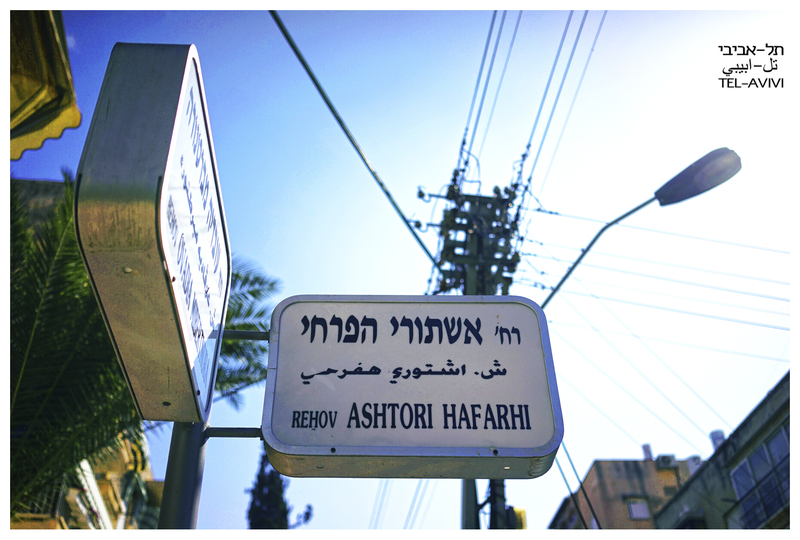 You’ll find Ishtori HaParchi Street in Tel Aviv running north from Jabotinsky, west of Yehoshua ben Nun. 1. Leon Pinsker was born Yehudah Leib – or Lev – in Poland in 1821. His father was a scholar, teacher, writer and translator. The family moved to Odessa, where his father established one of the earliest Russian schools for Jews to receive secular as well as traditional education. He attended his father’s school and was one of the first Jews to attend Odessa University, where he studied law. But because of quotas on Jews, he decided to practice medicine, which he studied in Moscow. He served in the Crimean War and was decorated for his service. 2. Initially, he followed the ideas of the Haskalah, believing in Western values and holding that Jews could attain equal rights in their respective countries. Believing in assimilation, he was the founder of a Russian language Jewish weekly. Then, in 1871, came the anti-Jewish riots in the Russian Empire – followed by devastating pogroms in 1881-2 after the assassination of the tsar. Pinsker’s ideas changed radically. 3. In 1882, in Vienna, Pinsker anonymously published a highly influential pamphlet entitled “Auto-Emancipation.” Written in German, it analyzed the situation of Russian Jewry and Jewry in general. Its conclusion was that anti-Semitism was incurable throughout Europe; that Jews must organize themselves as a separate entity and establish their own national homeland, in Palestine or elsewhere. 5. In 1884, with the help of Edmond James de Rothschild, he became one of the founders of Hovevei Zion. He was an organizer of a conference for the organization in what was then Prussia. Pinsker was chosen to be chair of the central bureau in Odessa, to coordinate the various groups seeking to build communities in Palestine. 6. In 1890, Russian authorities approved the establishment of the “Society for the Support of Jewish Farmers and Artisans in Syria and Palestine.” It was known as the Odessa Committee, and it was headed by Pinsker. 7. Though he traveled widely on behalf of Hovevei Zion, his activities and writings were more influential in Russia than elsewhere. 8. He died in Odessa in 1891, still unsure whether or not his vision would ever be realized. In 1934, his remains were brought to Jerusalem and re-interred in Nicanor’s Cave next to Mount Scopus. Moshav Nahalat Yehuda was named for him; built in 1913, it later became part of Rishon L’Zion. 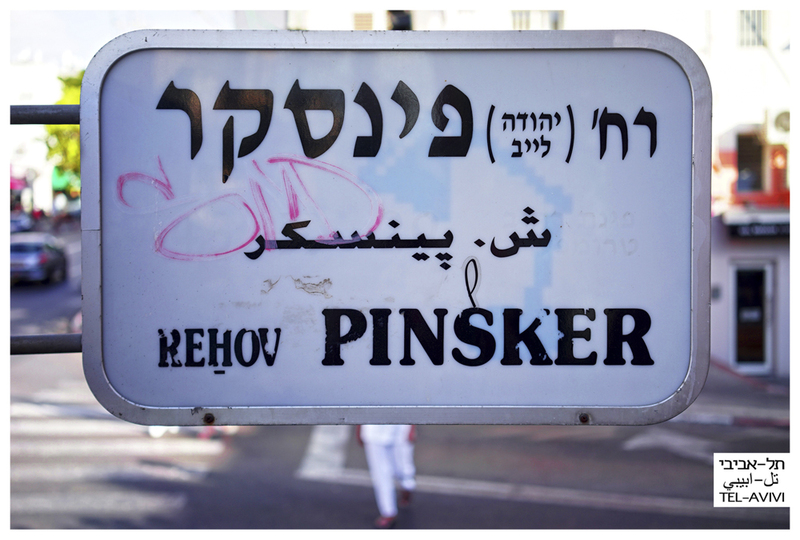 In Tel Aviv, you’ll find Pinsker Street running off the north end of Allenby and crossing Trumpeldor and Bograshov. Look for Hovevei Zion St. right nearby.